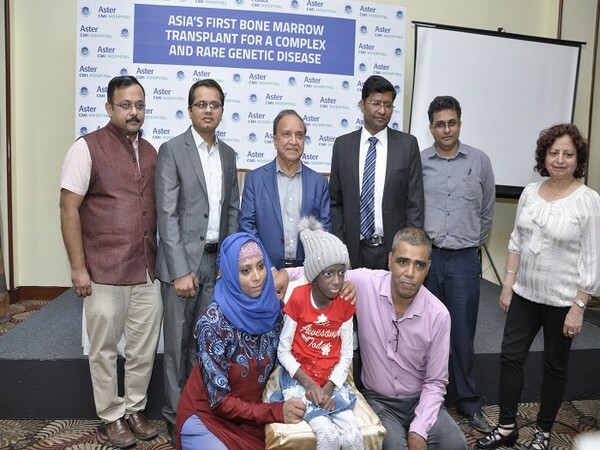 Bengaluru (Karnataka) [India], March 15 (ANI/BusinessWire India): Doctors give a new lease of life to teen through a bone marrow transplant. Till now, less than 10 such cases have been successfully transplanted in the world. Washington D.C. [USA], Nov. 13 (ANI): According to a new research, the U.S. adult rheumatology workforce is at risk of a serious decline but incentives to pursue rheumatology training, including help with graduate medical education funding, could provide critical relief.